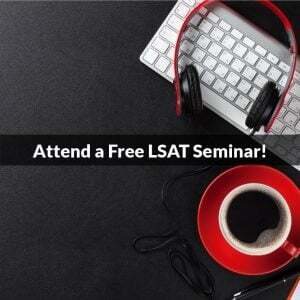 You are here: Home / LSAT Prep / What Should I Do Differently to Prepare for the Digital LSAT? 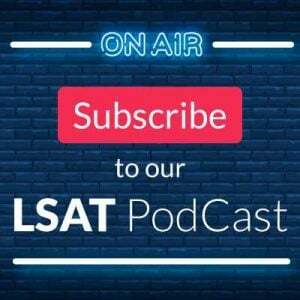 What Should I Do Differently to Prepare for the Digital LSAT? 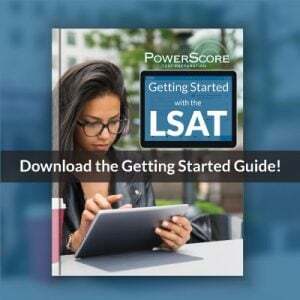 If you’re preparing to take the LSAT in July, you are doubtlessly aware that you’ll need to be prepared to take it in either a digital or old-school , paper-based format. Beyond that date, all of the tests will be digital. So what should you do differently to prepare for this new format of the test? As someone who’s had the privilege (?) of taking the Digital LSAT already, let me tell you what I would have done to prepare for it. The structure of the Digital LSATs test sections and test questions will not be any different than the paper-and-pencil test. There are significant differences in how you interact with the content that you’ll want to consider as you prep. True, LSAC says that they’ll release familiarization tutorial in December. And, digital test preparation materials will be available in “early 2019” (view their FAQ page for updates), but why wait? Here are some suggestions for how to adapt your preparation NOW. Treat anything printed as though it were a touchscreen. This means no annotating or notes directly on the test text. Instead, get some scratch paper and a pen—surprisingly we were given a pen, not a pencil, so mimic that—and make all of your diagrams and notations separately as you go. You can still highlight and underline the text itself, so it’s fine to continue doing so on paper, but anything more extensive (a conditional chain in LR, a setup in LG, a paragraph summary note in RC, etc) should be done on scratch paper. Restrict your view to individual questions. You’re only able to see one question at a time on the tablet. If you really want to make a test booklet approximate the digital format, you’ll want to find a way to restrict your view to individual questions. Whether you do that by narrowing your visual focus, or physically with a piece of paper where you’ve cut out about a question-sized window of space to maneuver around the paper page, limiting yourself to single-question views is worth getting used to prior to the digital exam. This is probably my single biggest gripe about the digital form, honestly. I tend to view things in LG and RC, and to a lesser extent LR holistically. For instance, I can get a sense of what my setup in games is likely to contain inference-wise by the nature of the question set that follows. However, this new format was deeply prohibitive in that regard. Do more reading on a day-to-day basis within a digital platform, either on a computer screen or a tablet/phone. Whether you’re studying LSAT content or other academically-rigorous information, you can train your brain to process digital text with practice. Our students are able to view thousands of questions in PDF form on a monitor or tablet. Perhaps it’ll give you that one up on the digital LSAT that you need. I hope these tips will give you a solid starting point, but if you have other questions, comment below. If you’re interested in reading more about my experience with the digital LSAT, check out this reddit thread.